Go behind the scenes and come face to face with our closest living ancestors. 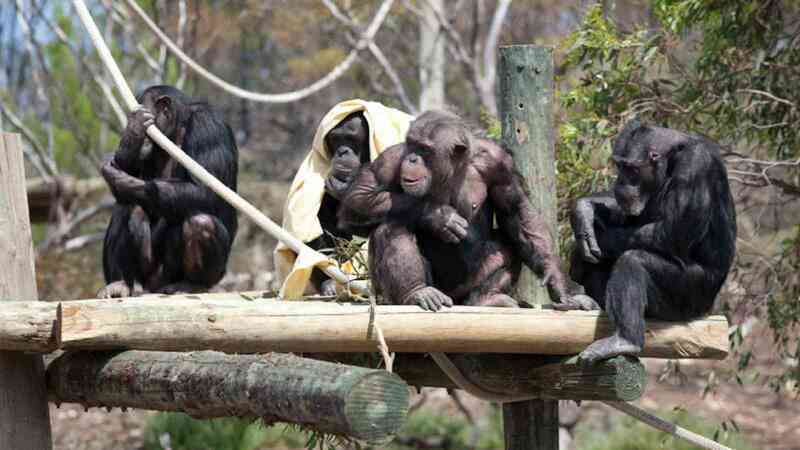 You’ll go inside the chimp night quarters where you’ll meet the chimp troop including our infant chimp and assist the keepers in preparing enrichment items and treats for the group. 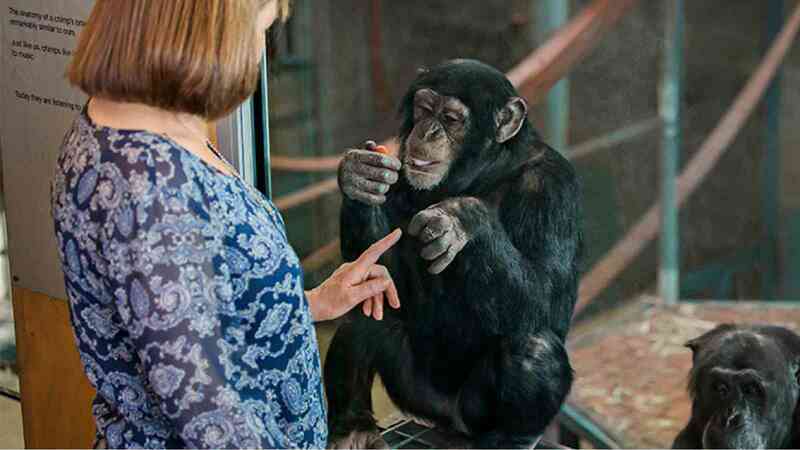 During this experience, you will gain a greater understanding of a day in the life of a Monarto Zoo chimpanzee, and also learn how you can assist in the conservation of their wild cousins. Minimum age is 12 years and children 12-16 years must be accompanied by paying adult. Prices valid for travel until 31st March 2020, for other dates please enquire.